﻿ Fairport Harbor Lakefront Park - Ohio. Find It Here. 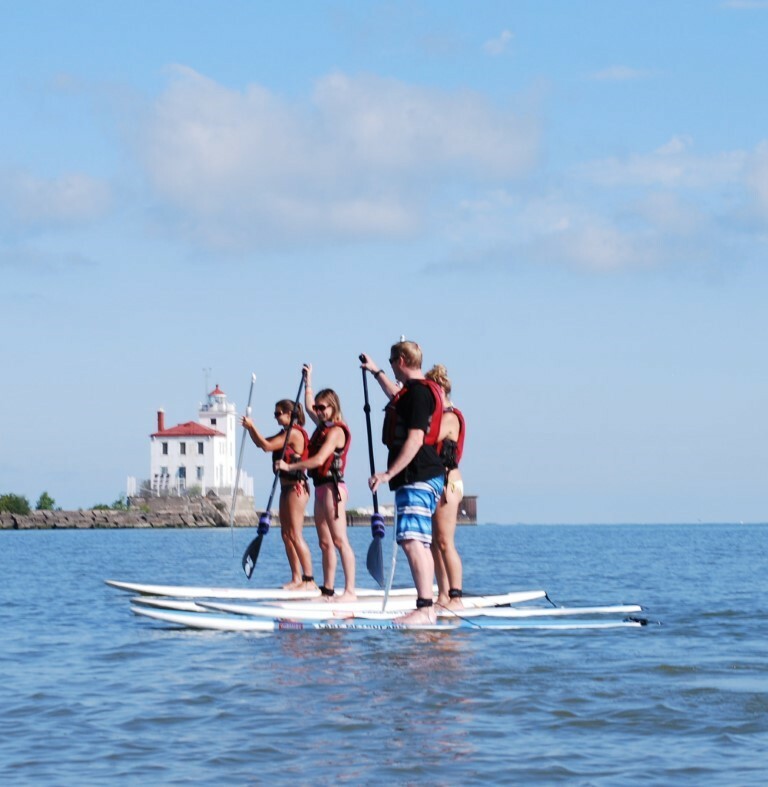 Fairport Harbor Lakefront Park serves as a sanctuary for both wildlife and people.The beach is in operation Memorial Day Weekend through Labor Day. The park is open 6 am to 11 pm. Gates open, concessions available and lifeguards on duty (weather permitting) from 11 am to 6 pm Monday through Friday and 8 am to 8 pm Weekends and holidays. 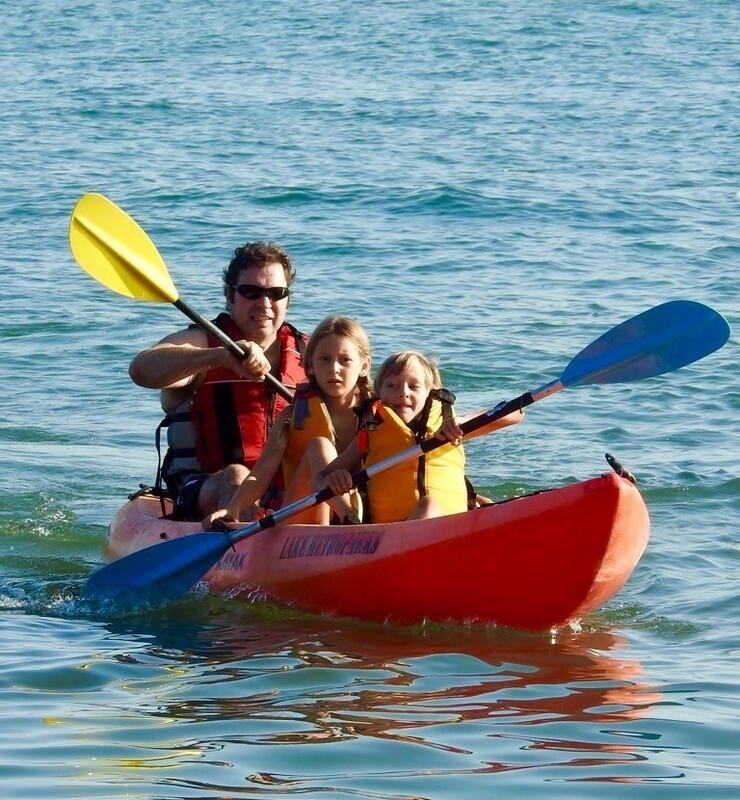 Paddle rentals 11 am to 8 pm Monday through Friday and 9:30 am to 8 pm weekends.  Smoking is prohibited on the sand, the boardwalk and in the concession area.  No alcohol is permitted.  Please put your litter in containers provided.  Please no glass containers on beach.  Fires must be contained within grills provided.  Supervise your children, both in the water and on land.  Swim only in the designated swim area.  Flotation devices are not permitted in the swim area. 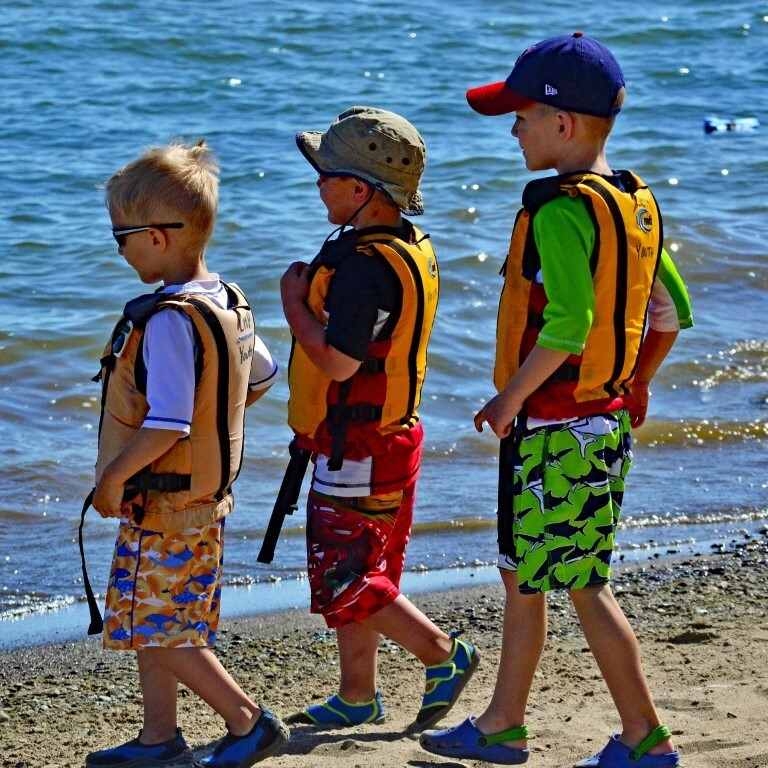  Lifejackets are available at the concession stand free of charge.  Dogs must be on a leash and are allowed only on the paved parking lot and in the designated dog swim area.  Clean up pet waste immediately and properly. 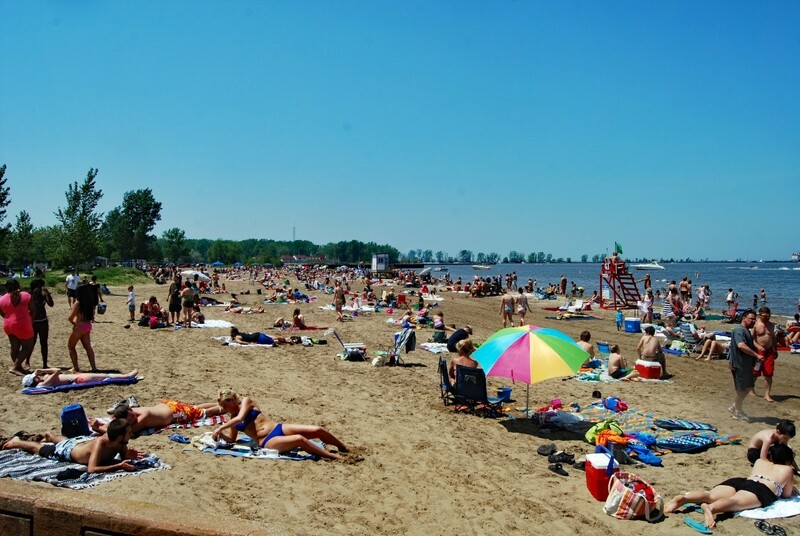 Beach, lifeguards (Memorial Day Weekend – Labor Day, weather permitting), concessions, restrooms.